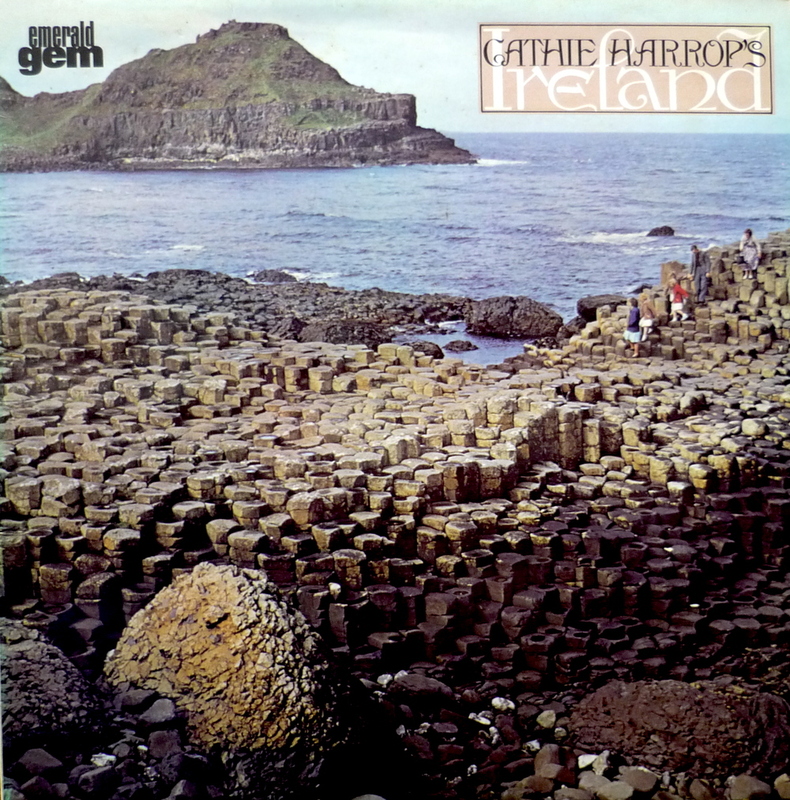 This collection of Cathie's recordings is still being gathered and more will soon be added. 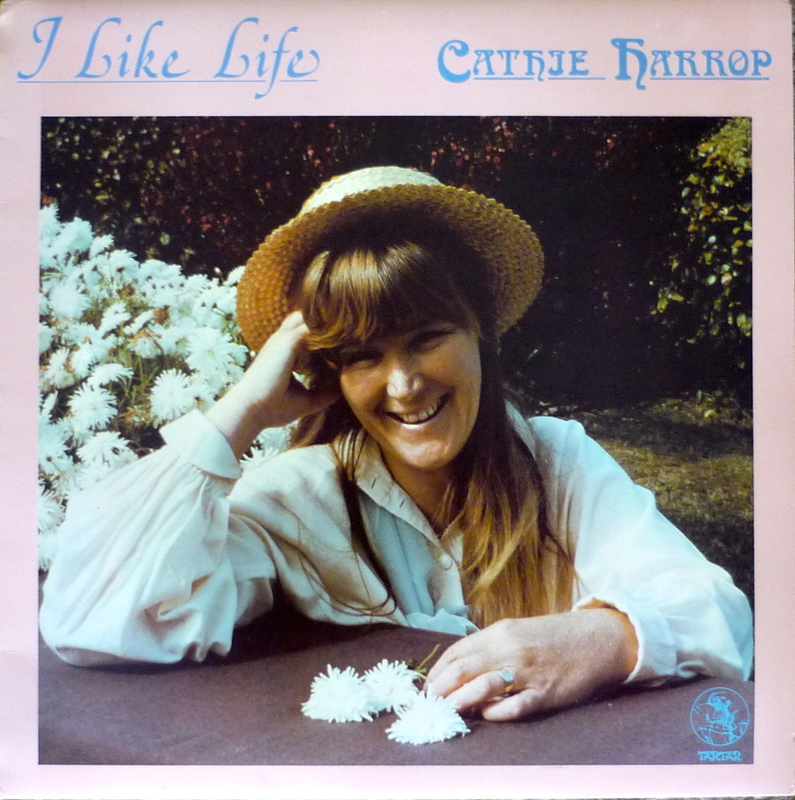 Cathie has also performed on numerous radio progammes and many of these are still available on Replay Radio for live streaming or from the New Zealand Sound Archive. Most sources can be searched and the links below will give you a taste of the wide range of Cathie's output and achievements.